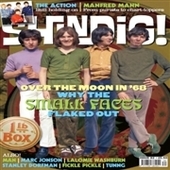 Features on a.o. 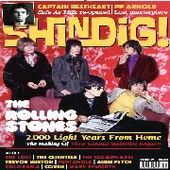 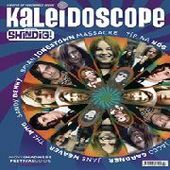 Rolling Stones, The Lost, The Clientele, the Solarflares, Trevor Burton. 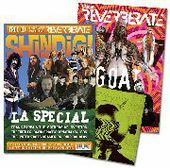 Pentangle, Aussi Psych, Colorama, Coven. 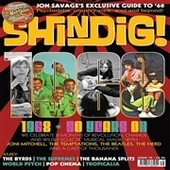 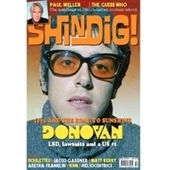 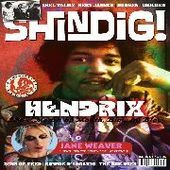 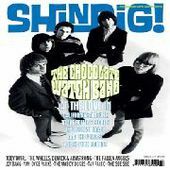 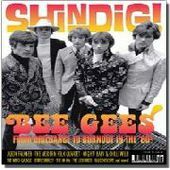 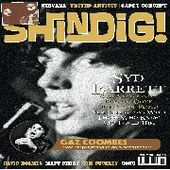 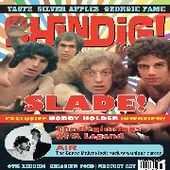 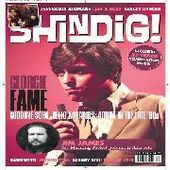 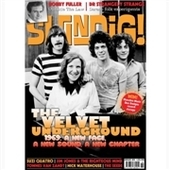 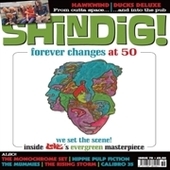 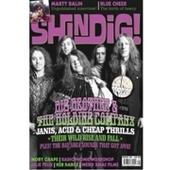 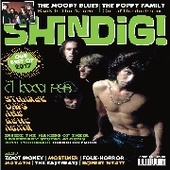 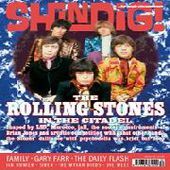 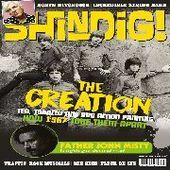 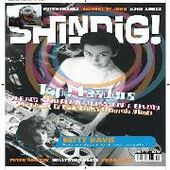 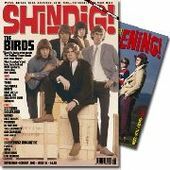 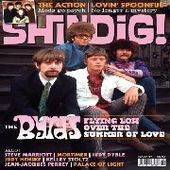 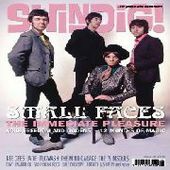 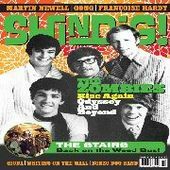 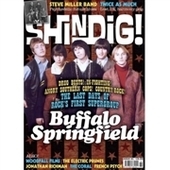 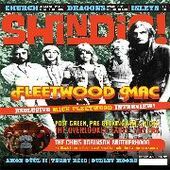 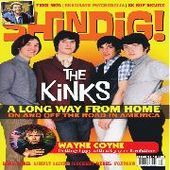 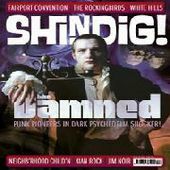 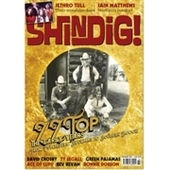 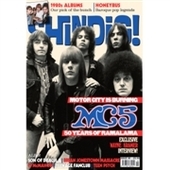 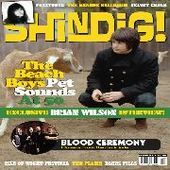 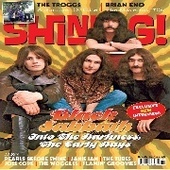 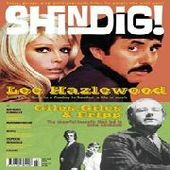 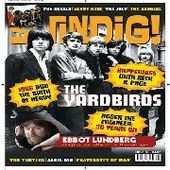 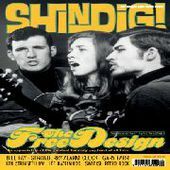 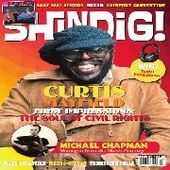 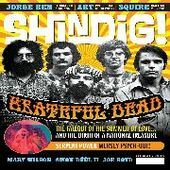 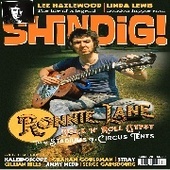 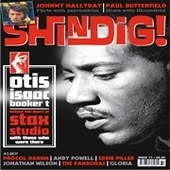 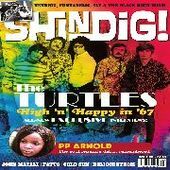 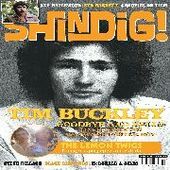 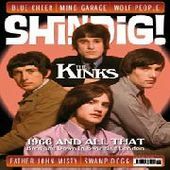 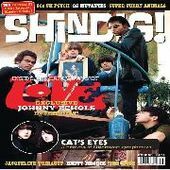 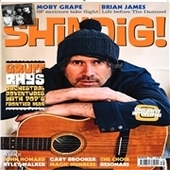 Usual sections such as Shindiggin', What's Hot On The Shindig! 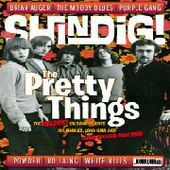 Turntable, Thoughts & Words, Letters and Emails, It's A Happening Thing, and much more.